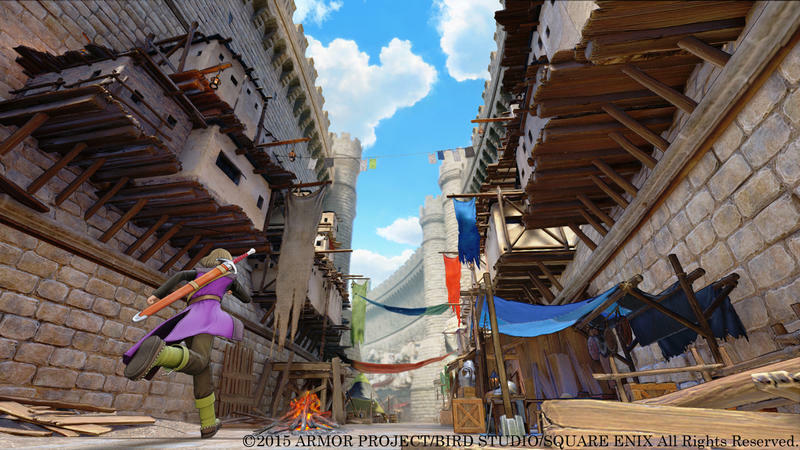 Square Enix woke up and started its day with a huge Dragon Quest presentation to kick off the series’ 30th anniversary. The company had a lot to say regarding the franchise, and it currently has four official games in the works as we speak. 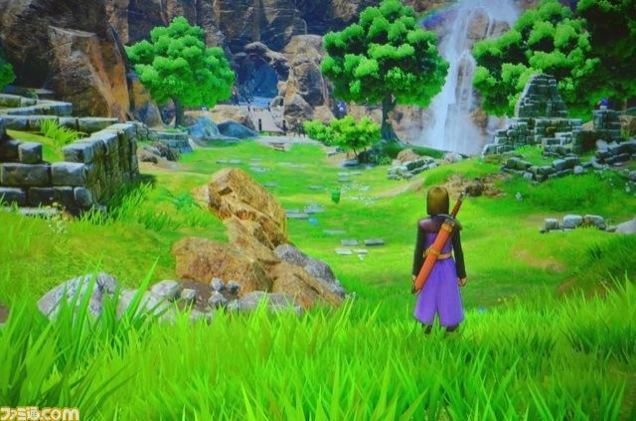 The largest of which is, of course, Dragon Quest XI. 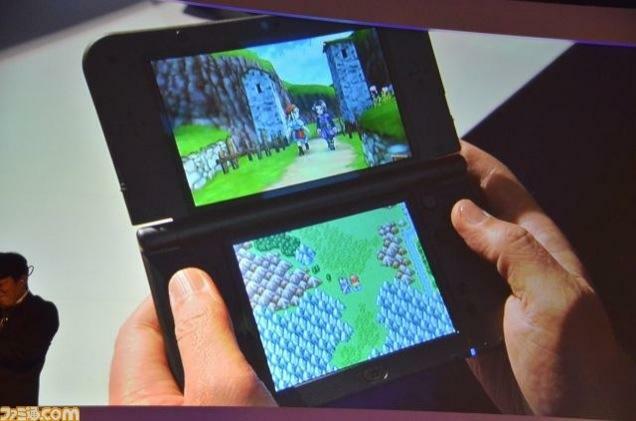 The game is set to be released on both the PlayStation 4 and Nintendo 3DS, with rumors surrounding a Nintendo NX release as well. Square Enix slapped the game with a deadline, claiming that May 27, 2017 is the latest we can expect to see the game. 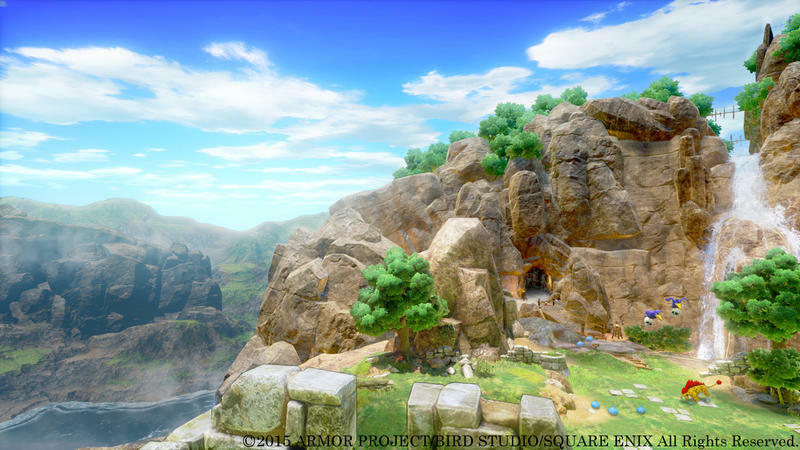 Series creator Yuji Horii says that the story is already almost complete, and the release window spans the entire year starting from May 27, 2016. 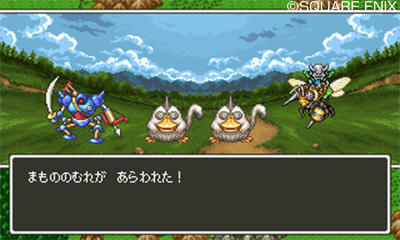 Meaning, we might be seeing it in English shortly after the turn of the new decade. No word on an English localization yet. 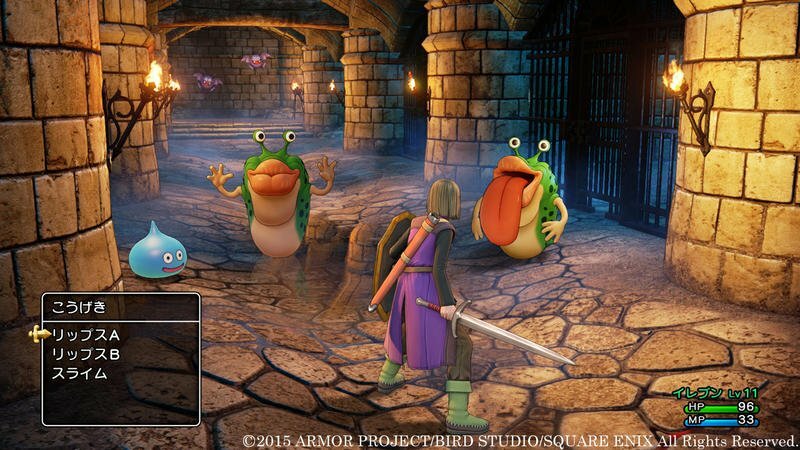 On a more short term scale, though, Dragon Quest Heroes II: Twin Kings and the Prophecy’s End also has a solid release date, landing in Japan on May 27 for the PlayStation 3, PlayStation 4 and PS Vita. 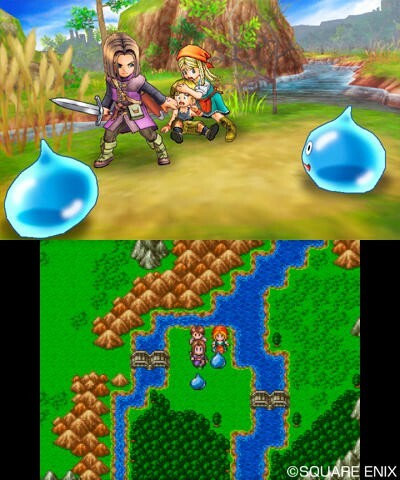 The original sold a million copies in its home country, and Square Enix hopes to rekindle the same figures for the sequel. 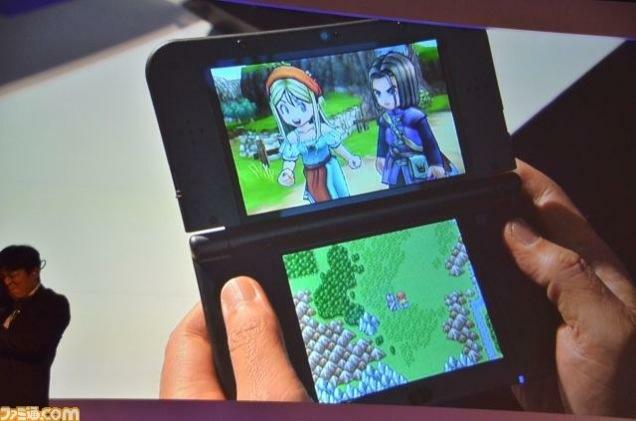 No word on an English localization yet. 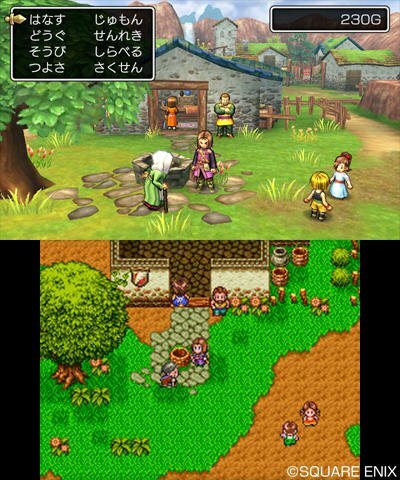 We also have Dragon Quest Builders, the Minecraft knock-off that Square Enix has been using to lure in the Japanese kids. This game will be launching for the PlayStation 4 and PS Vita on Jan. 31, and a demo is due on the 22. No word on an English localization yet. 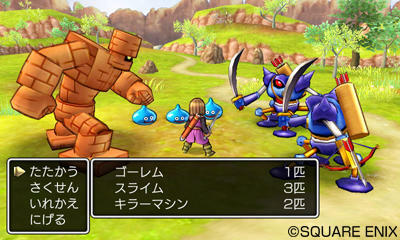 And then there is Dragon Quest Monsters: Joker 3, which is coming to the Nintendo 3DS on March 24. 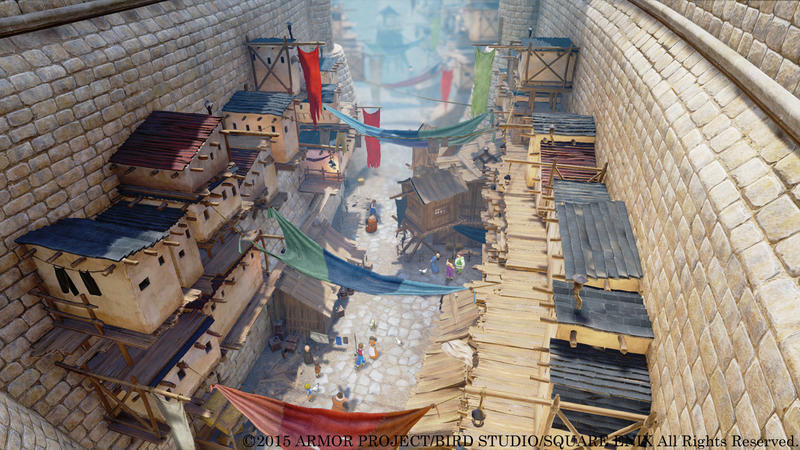 Square Enix claims it will have a demo out earlier in the month… in Japan. No word on an English localization yet. Notice a pattern here? 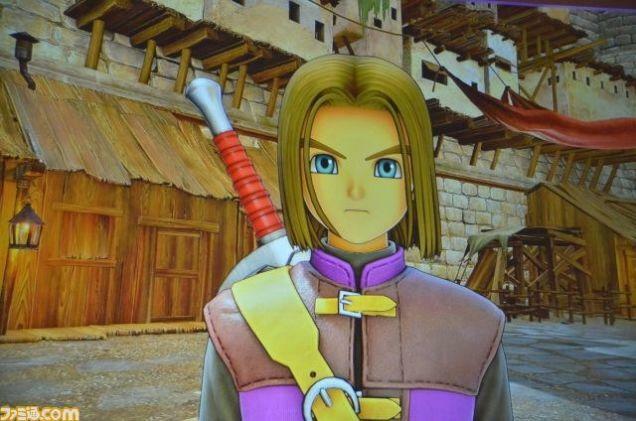 None of these games have been confirmed for an English localization, but at least we have Dragon Quest VII and VIII looming in the future to keep us English speaking fans satisfied. 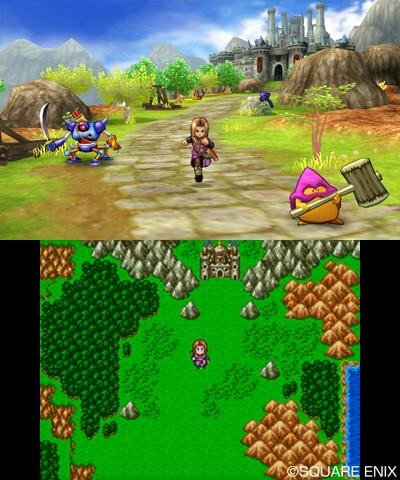 It’s very likely that we might never see many of these outside of Japan, but I am failing to picture a future without Dragon Quest XI. That will get a release in the States, I promise. On a side note, fans were really underwhelmed by the press conference. 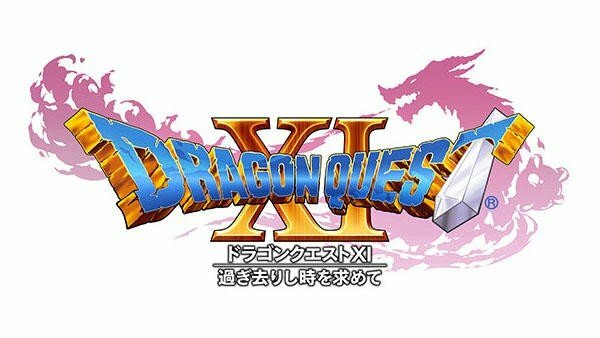 The Japanese social media was expecting huge reveals and especially footage of Dragon Quest XI, but they got none of those things. No footage, no reveals, just a lot of news on games they already knew about and a collaboration with Universal Studios… hooray. When polled by streaming site NicoNico, 53 percent of fans gave the press conference the worst possible rating and 15 percent claimed they were underwhelmed. Ouch. Better luck next time, Square Enix. All of the information can also be checked out on the new 30th anniversary website.